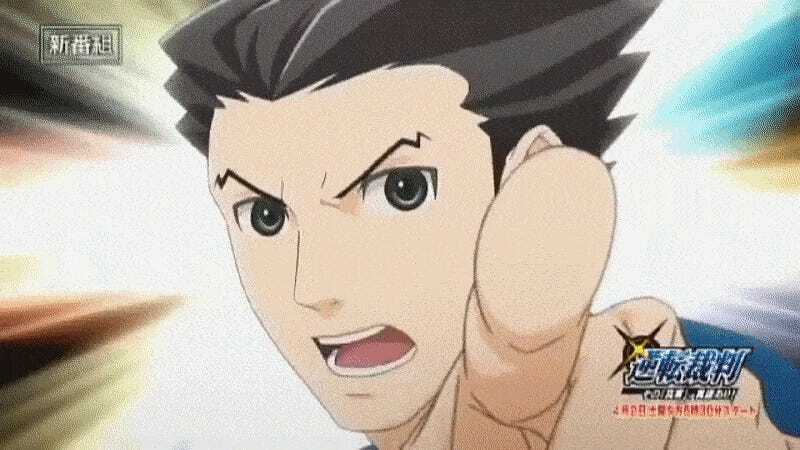 Phoenix Wright and co. are making the leap to an animated TV series. Here’s the debut trailer. Well, what do you think? The anime will debut April 2 in Japan. In case you missed it, here is Kotaku’s review of the Ace Attorney feature film.